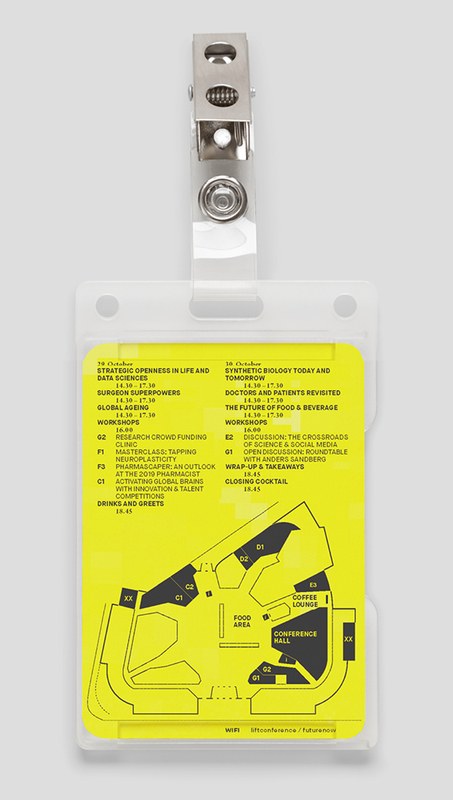 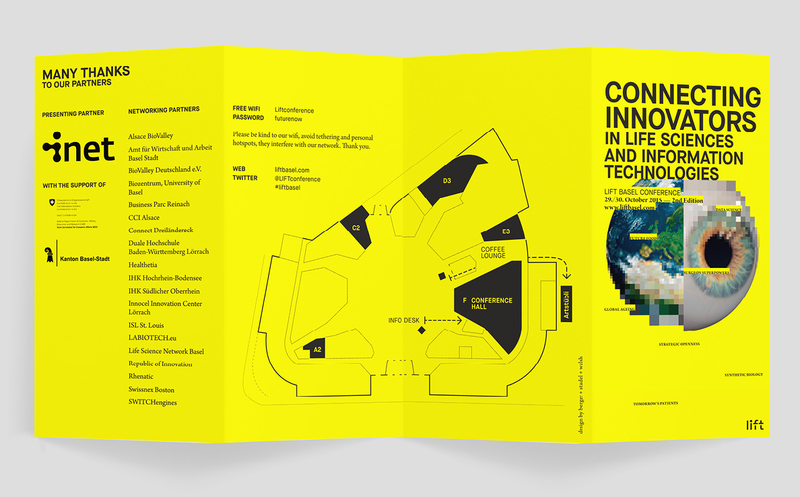 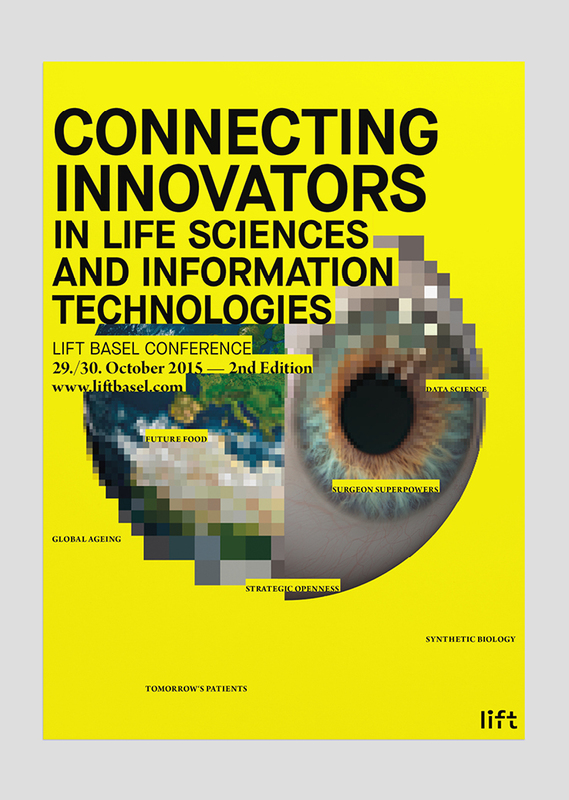 Lift Conferences explore the business and social implications of technological innovation through the organisation of international event series and open innovation programs in Europe and Asia. 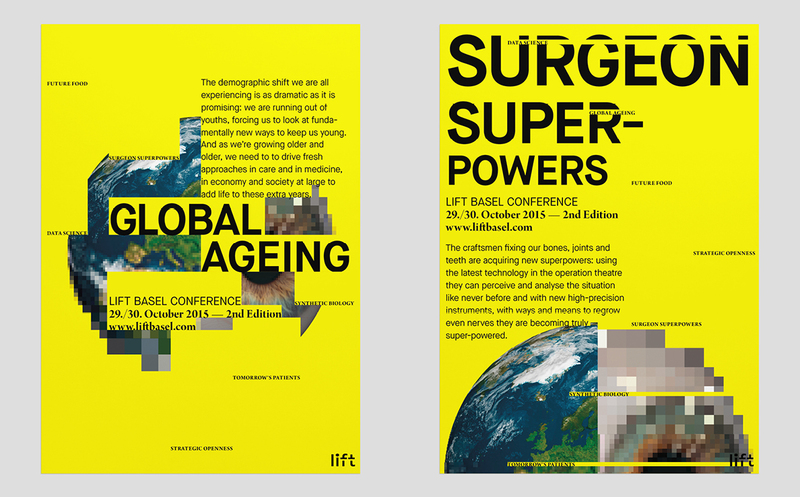 Over the years, Lift has created and built a community of over 40'000 participants from 40 countries spanning over 50 events. 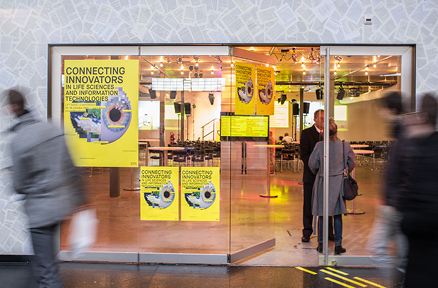 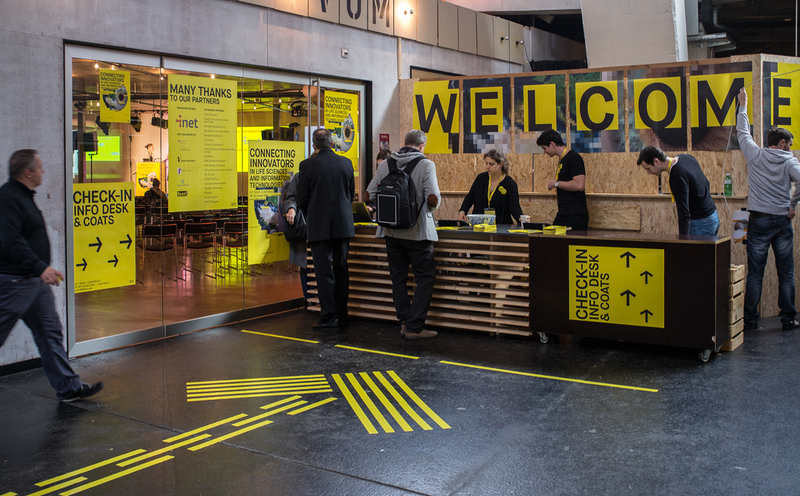 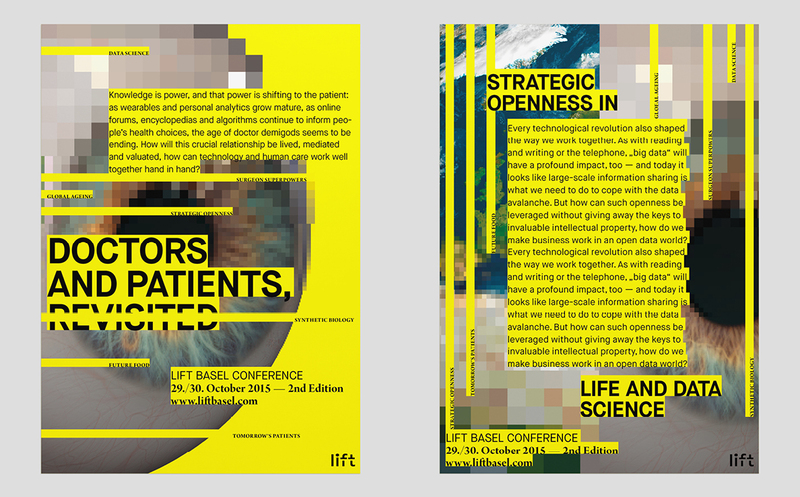 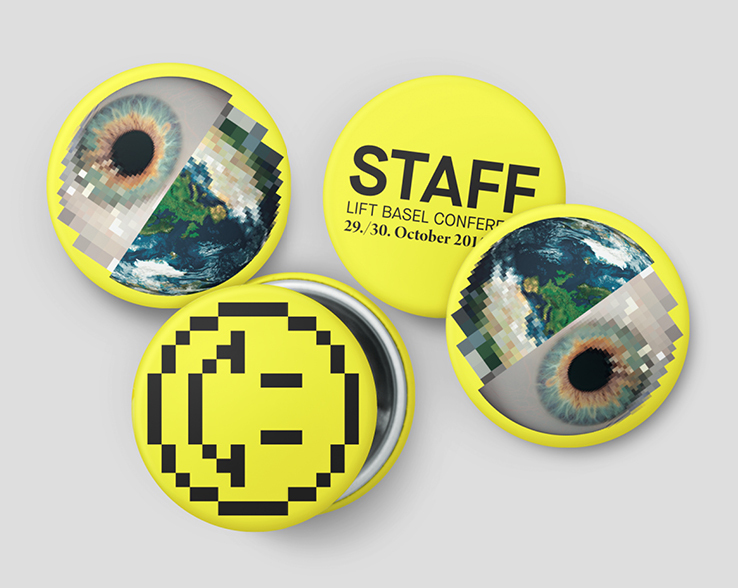 While working as berger + stadel + walsh, Lift commissioned us with a new identity and communication for the Lift Basel Conference. 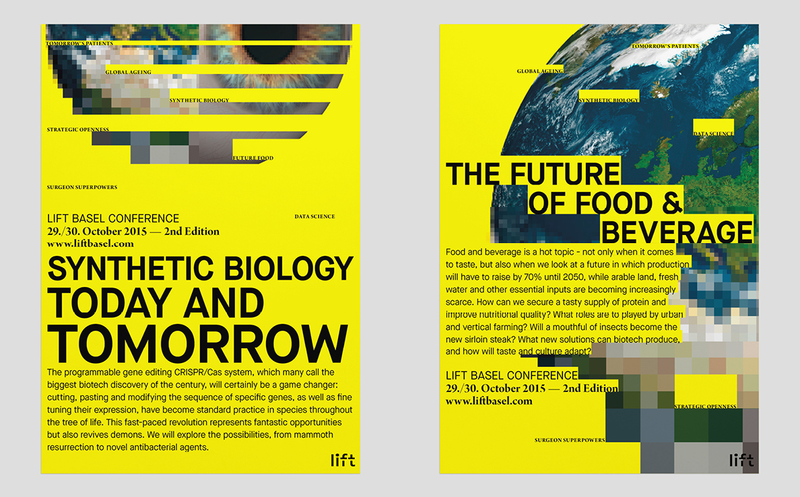 The year's topic was life sciences and information technologies, focusing on the major topics of global ageing, modern surgery practices, CRISPR gene programming, the future of food & beverages, new doctor patient relationships and big data.